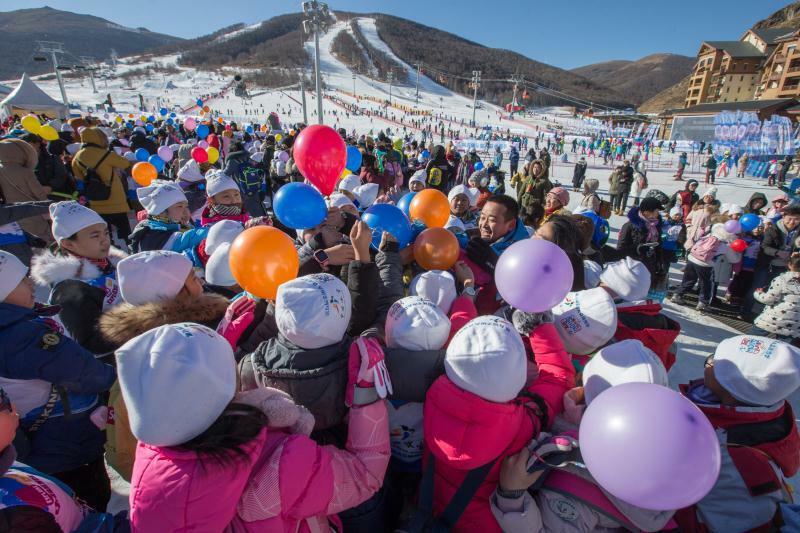 n Jan 20, the “2019 World Snow Day/Snow Kidz” was synchronously held at Thaiwoo Ski Resort as the main venue and about 100 other ski resorts across China. 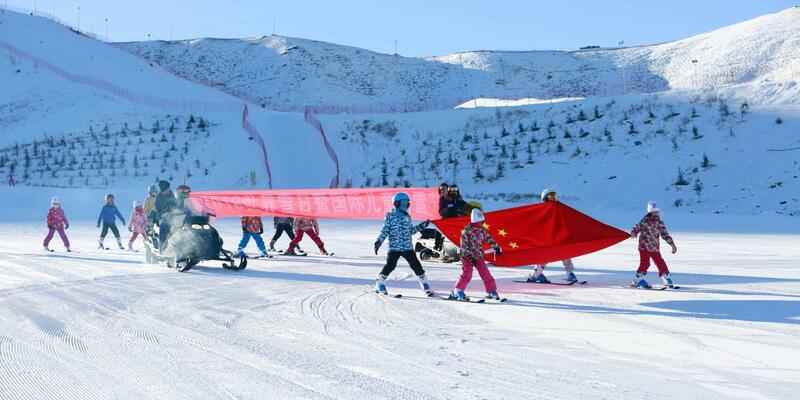 The event was hosted by the International Ski Federation (the “FIS”), organized by the Winter Sport Administration Center of General Administration of Sport of China, China Ski Association, Hebei Provincial Sports Bureau, and co-organized by Zhangjiakou Municipal Sports Bureau and Thaiwoo Ski Resort. Mr. Duan Shijie the Chairman of China Ski Association, Mr. Ding Dong the Executive Deputy Director of Winter Sport Administration Center of General Administration of Sport of China, Mr. Luo Jun the Head of Public Ice & Snow Dept. of Winter Sport Administration Center of General Administration of Sport of China, Mr. Tian Jiangong the Deputy Director General of Hebei Provincial Sports Bureau, Mr. Qi Hong the Chairman of Thaiwoo Ski Resort, Ms. Summer Zhou the President of Thaiwoo Ski Resort, Mr. Phil Chen the Vice President of Thaiwoo Ski Resort attended the event. Over 800 kids and teenagers from all over China gathered at the main venue of this event – Thaiwoo Ski Resort.n the first winter season after the official launching of “Beijing Time” of the Winter Olympics, Thaiwoo Ski Resort, located right in the core competition zone of the 2022 OWGs, presented a series of wonderful activities hand in hand with about 100 other ski resorts across China. 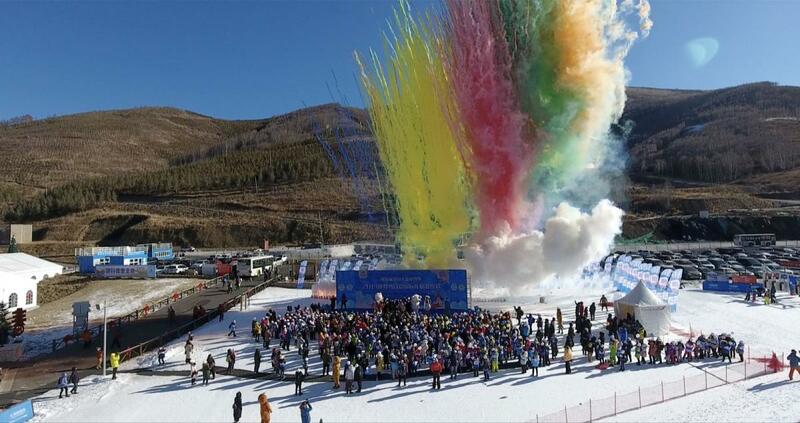 As the main venue in China, Thaiwoo presented the children with a grand child-themed snow and ice carnival through setting up a dedicated stage to transmit Olympic dreams and spread skiing knowledge and organizing child skiing competitions, free public skiing lessons, winter sport movie demonstration, a themed fantasy garden party, free access to a large scale snow play park, etc.Through the coaches’ instructions, the children learned more about skiing and skiing equipment. Based on such learning, they collected skiing equipment with proper sizes and completed warm-up to get prepared for skiing. 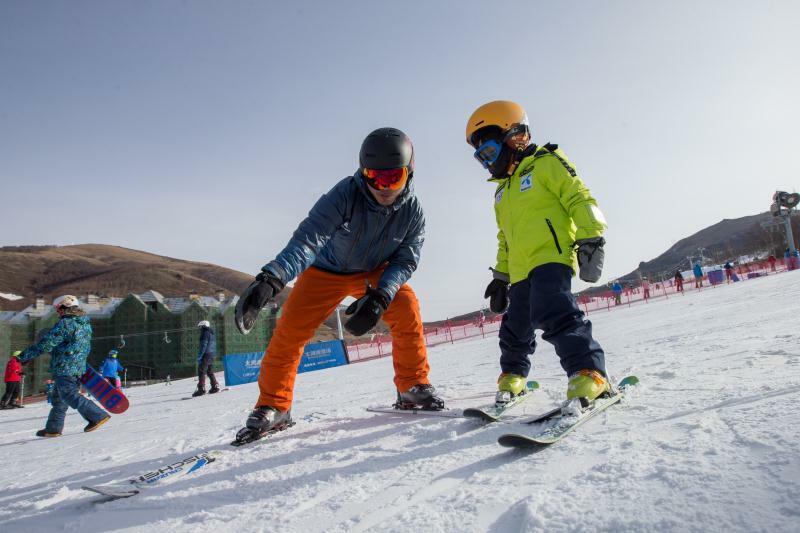 The international instructors from Thaiwoo International Sport Academy introduced skiing knowledge to the children, took them onto the slopes for practice and help them improve their skiing skills with professional coaching. At the meantime, Thaiwoo Ski Resort also opened a large scale snow play park for free to allow the children to experience snow-tubing, snow ground push bike, snow pad sliding, curling and other entertainment activities. The children fell in love with snow sports in happiness and enjoyed the pleasure of snow and ice. Apart from winter sports, the children also experienced the wonder of childhood and happiness of winter times through a themed fantasy garden party organized by Thaiwoo, where colored painting, sugar-figure blowing, dough figurine and many more shows are presented.